Read. Watch. Think. Write. English is your ticket to explore, examine, and create new worlds. Internationalise your thinking. Explore the languages and cultural forces shaping modern societies. Exploring the past lets you understand the present and imagine the future. What is the big idea? Question yourself and our world to gain a new perspective. Humanities scholars have been at the forefront of every major debate about change and innovation, revolution and creativity, ethics and responsibility. Join us and aim to create a better and fairer world – one to which you will be able to contribute through diverse and stimulating jobs and careers. The School of Humanities comprises of a rich and diverse body of disciplines that contribute to an understanding of humanity across space and time, and develop the key skills of literacy and critical thinking. Our programs provide an opportunity to interpret human culture and behaviour, from different perspectives and periods, and to understand your own experience, identity and values. Sarah Churchwell writes, '...you won’t solve the problems of religious fundamentalism with a science experience'. You need philosophers to examine the complexity of the phenomenon, historians to situate it across time, literary and language scholars to add to the mix of robust and sophisticated skills that will enable you to argue a position with confidence, insight and knowledge. The Humanities provide the foundations to a life lived fully, creating the right frame of mind for critical reflection, and the skills for a rewarding and an ethical engagement with the world all around us. Explore what it means to be human by reading some of the best and most loved books and stories of the ages, while developing skills that will help you become the best writer and critic you can. From fiction and poetry to theatre and film, television and the internet, discover the many ways to read texts and genres in their cultural and historical contexts. Engage your passion for writing by creating your own works of literature. English is spoken by around 1.5 billion people. The other 5.5 billion people don’t. More than ever before, we’re part of a world with fewer and more permeable borders due to international trade and business, tourism, immigration, and random cross-cultural experiences. Studying a language can improve brain functionality, multi-tasking ability, decision-making and memory skills, as well as expanding work and travel options. The History and Classics programs are an excellent way to obtain a general education and understanding of humanity. Studying History enriches knowledge by exploring the contexts of global developments, continuity and change, contingency, accidents, and interconnections that have shaped societies over at least the last 3,000 years. Classics explores the history, literature, cultures, and languages of the ancient Mediterranean world. Some of this century’s most interesting and important work in Philosophy takes gender seriously. Philosophers are now asking about the metaphysical, moral and political significance of gender, as they have not always asked before. Our Gender Studies program is the only one in Australia to be located within Philosophy. Though distinct majors are available, our staff conduct teaching and research that involves fruitful interaction between the two areas. What careers relate to Humanities? Humanities graduates benefit from an education in the broadest possible sense. They are equipped with the cultural understanding, knowledge of social dynamics, and language proficiency to lead individuals, communities, organisations and nations to a brighter future. They are capable of governing their own thinking and actions, and engaging effectively with the world around them. They appreciate the ways our differences have shaped history, and contribute to the creativity and adaptability of any workforce. That's why our graduates are pursuing the most exciting diversity of careers imaginable. From the world phone-hacking scandal to the Blood Diamond and Rolf Harris trails, Dr Lionel Nichols has prosecuted some of the biggest cases of our time. 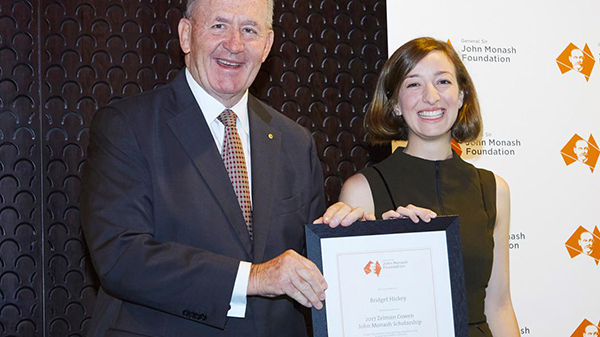 You could say Bridget Hickey didn’t take a traditional path at university. 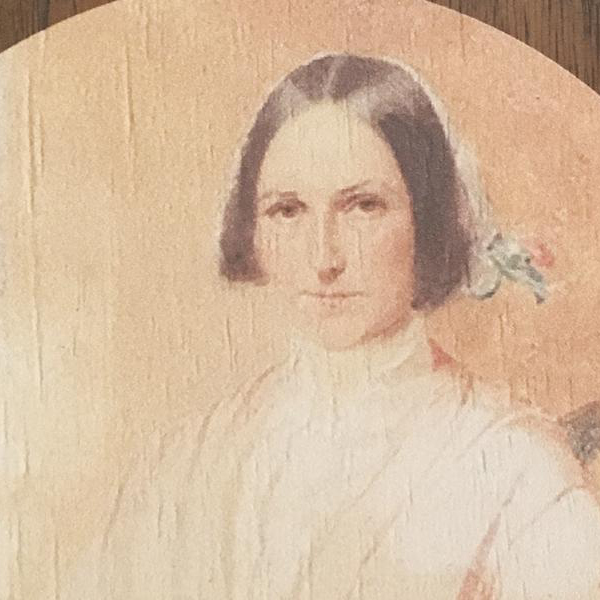 Instead, she studied across disciplines, including Asian Studies and English, picking subjects that she loved. 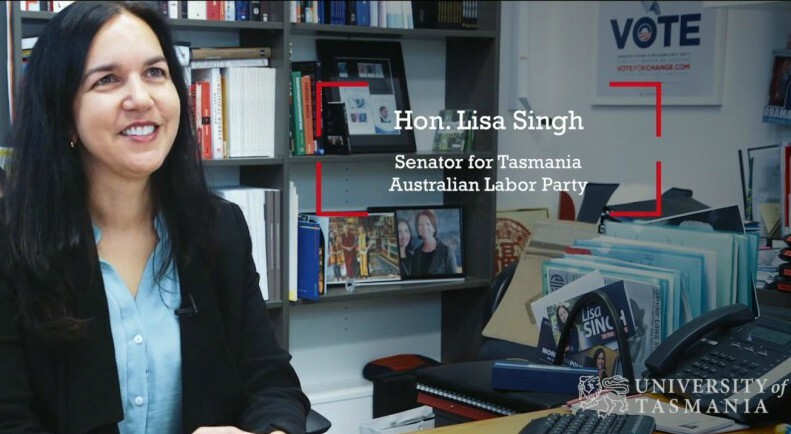 Senator Lisa Singh believes studies that allow you to understand who we are as a people such as Philosophy is integral to finding solutions to important social issues. Research staff and students in the School of Humanities contribute significantly to the University of Tasmania’s internationally acclaimed research culture. Our programs in History & Classics and Philosophy & Gender Studies officially rank above world standard, while our English program is recognised at an international standard*. Our research aligns largely with the University of Tasmania's research theme of Creativity, Culture and Society. Increasingly, however, our staff and students are collaborating across disciplines to innovate and find creative solutions to complex contemporary issues. 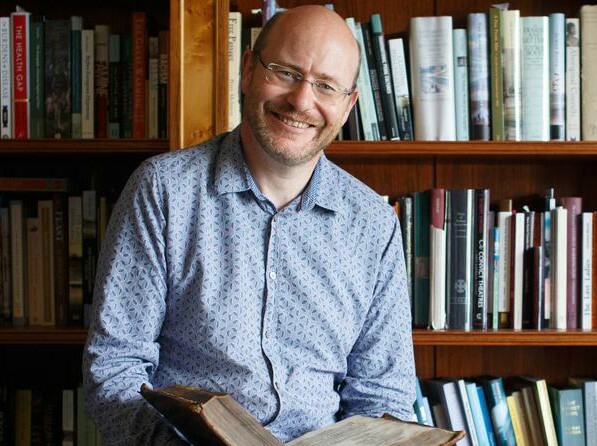 Professor of Social History, Hamish Maxwell-Stewart is using Tasmania's convict archives to study inter-generational health issues. Tasmania is one of the few places on the planet where it is possible to study inter-generational health because the 'settler' population was among the best documented in the British Empire. Why? They came against their will.